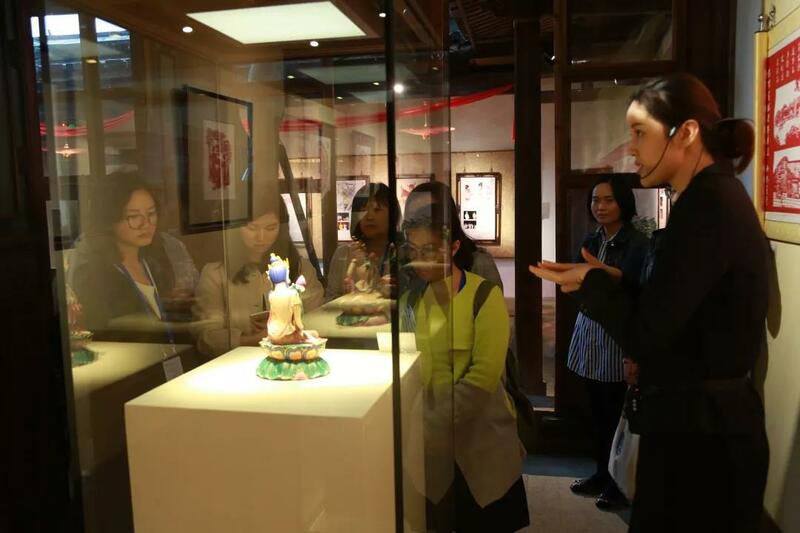 The ICOM-ITC November 2018 Training Workshop from 13 to 22 November has come to a close at Fujian Museum . 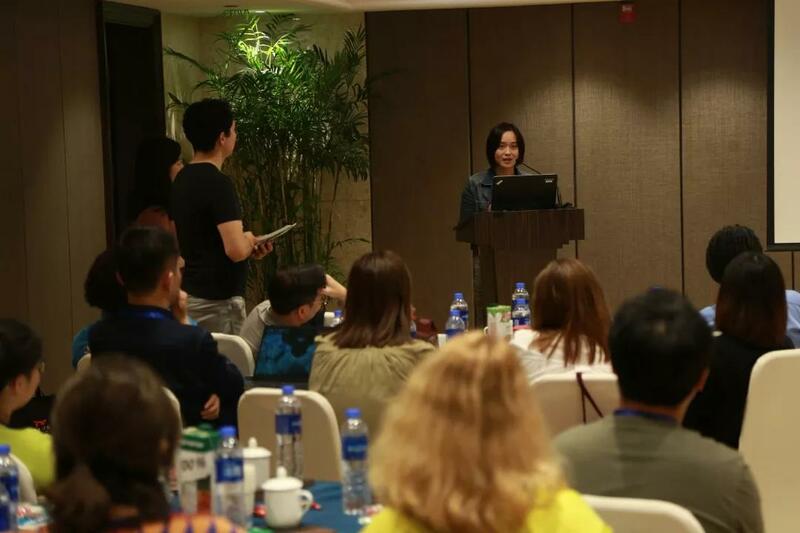 This is the first time that the ICOM-ITC has launched a training workshop in a Chinese city outside Beijing. So far, the ICOM-ITC has organized 11 regular training workshops. 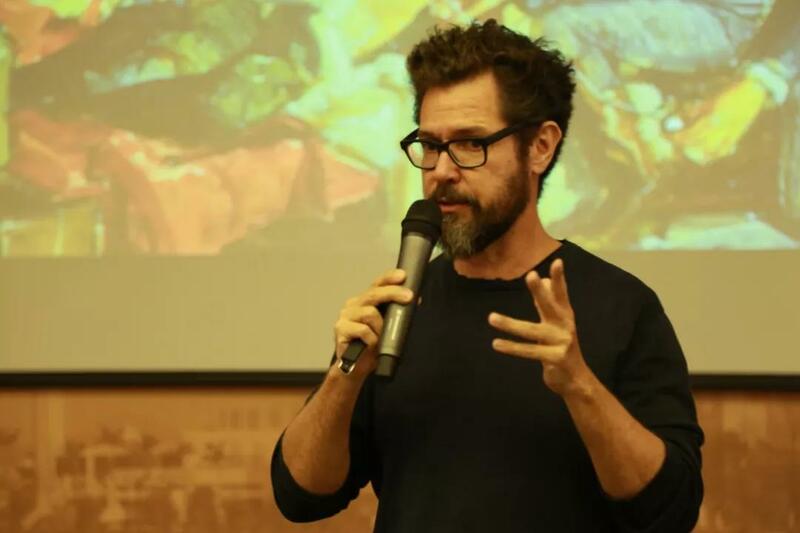 With expanding influence and scope, the ICOM-ITC has established a good reputation among domestic and international museums. 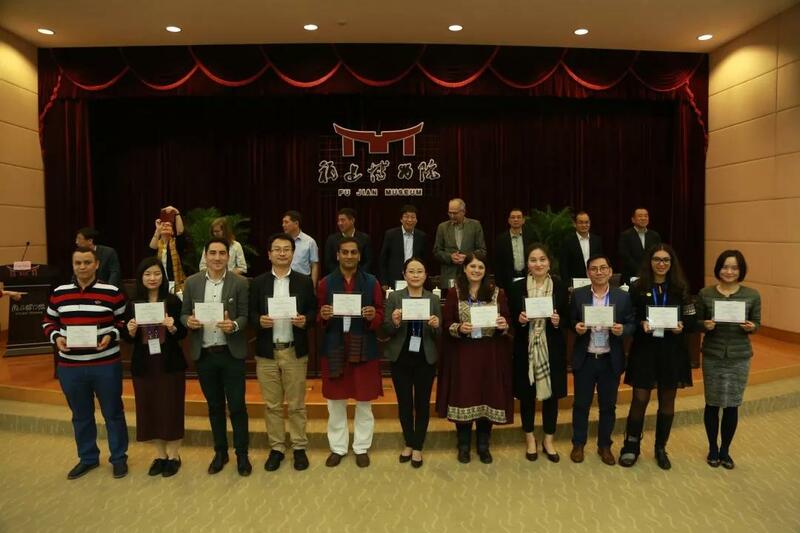 This workshop plays host to 31 participants—15 Chinese participants from different institutions in 9 provinces and 16 international participants from countries in Asia, Africa, Europe and Latin America. By welcoming three participants from Haiti and Morocco for the first time, the ICOM-ITC has expanded its training coverage to 72 countries around the world. 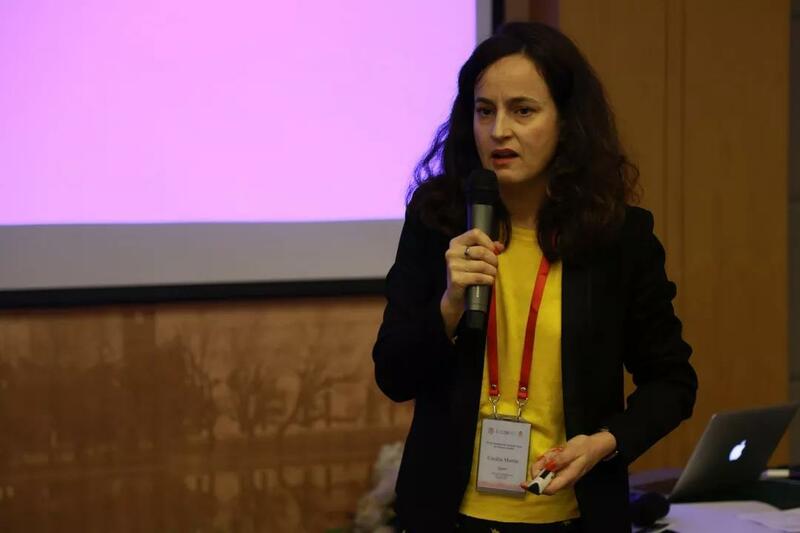 Centering on the workshop theme “Promoting your Museum: Make it Relevant and Attractive”, seven experts from home and abroad gave lectures on varied topics, including museum branding, trends in marketing, public relations and strategies to attract new audiences based on their practices and experiences. 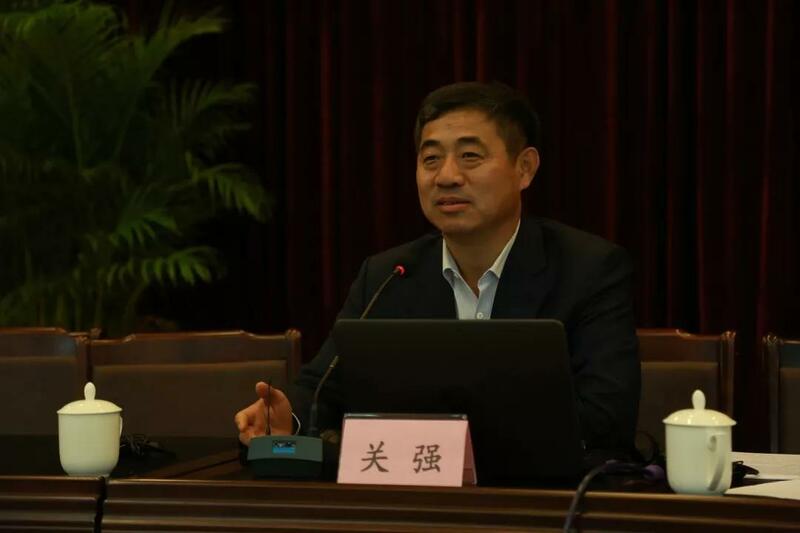 Mr. Guan Qiang, Deputy Director of the State Administration of Cultural Heritage, gave a detailed introduction to the development of Chinese museums in terms of domestic policies and regulation, industry supervision, conduct codes and museum promotion. 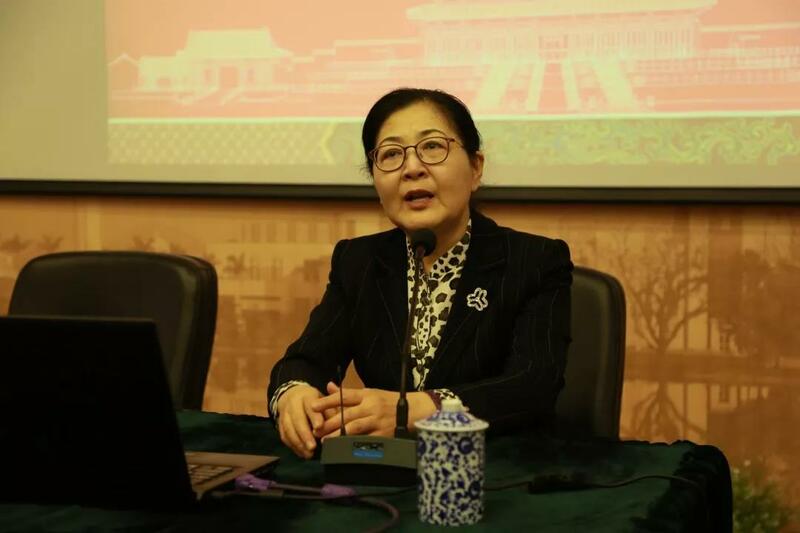 Dr. Song Jirong, Director of Gugong Institute and Director of the ICOM-ITC, elaborated on the establishment and development of the Hospital for Conservation at the Palace Museum, including its foundation, well-designed constitution, preventive conservation methods and development. 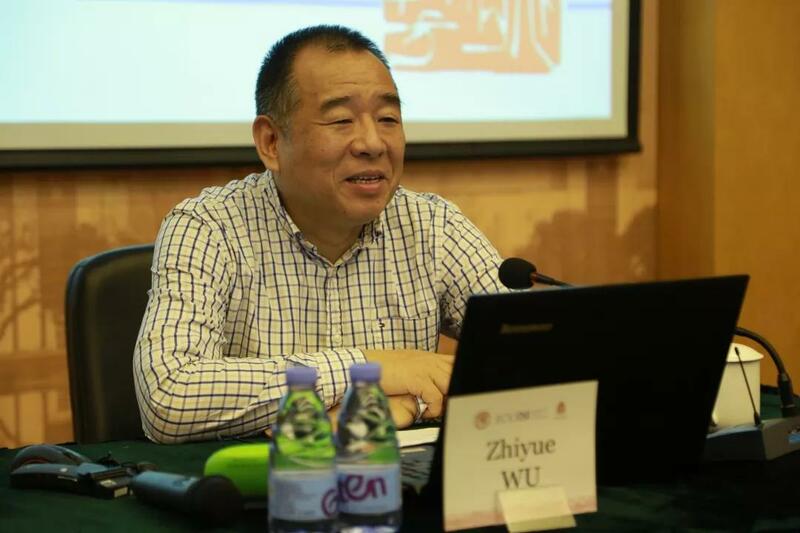 Mr. Wu Zhiyue, Director of Fujian Museum, gave many relevant examples to demonstrate how innovation drove museum development, especially the innovative initiatives in exhibition planning, service branding, industry development and management models. 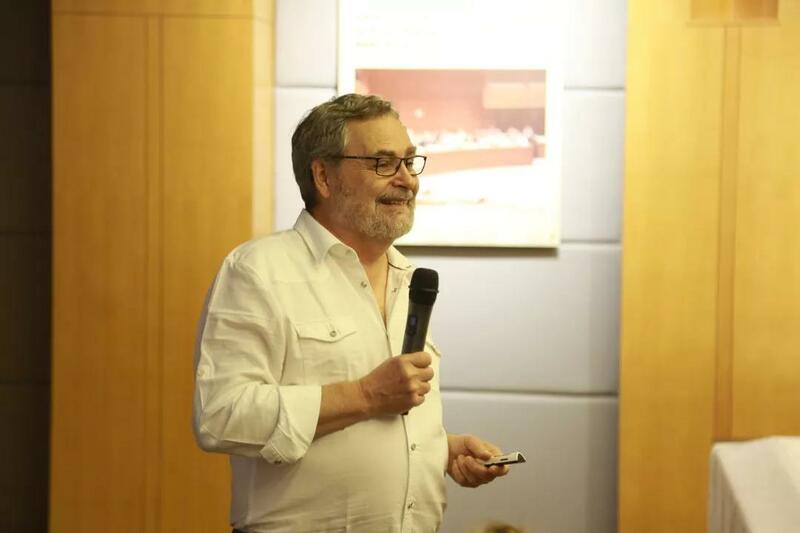 Mr. Luis Marcelo Mendes, Consultant to Cultural Organizations, discussed a new shape of museum branding and encouraged participants to truly recognize a museum’s strengths and weaknesses, its potential audience and future trends through observation, communication and data analysis. 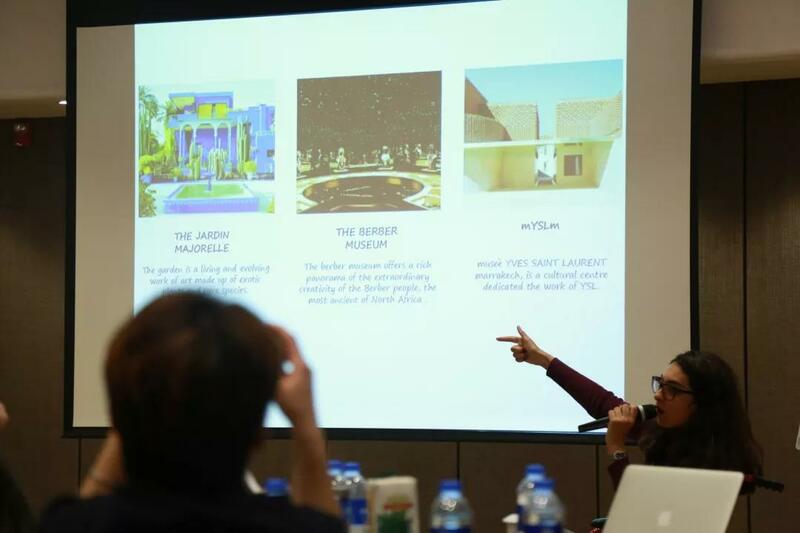 Ms. Cecilia Martine, Co-founder of Lava Lab, started her session with an introduction of the millennial mindset, pointing out that museums should understand the audience's preferences and needs, and create catchy content on social media for different audiences. 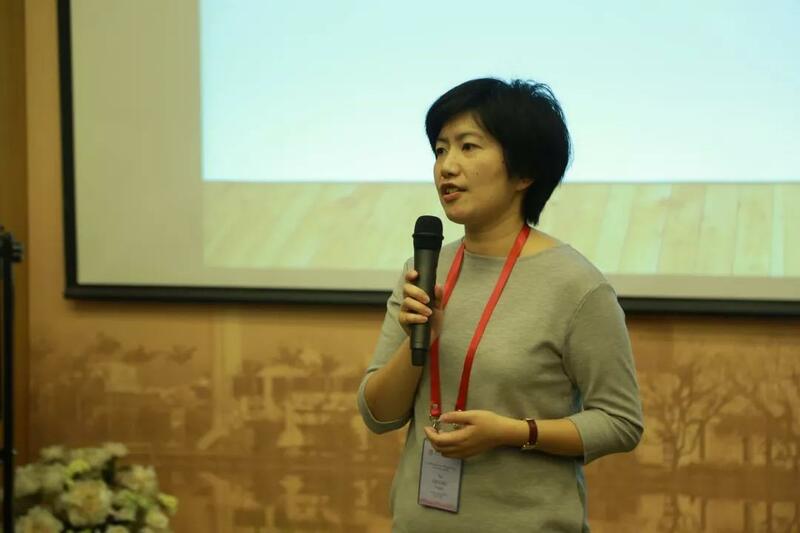 Ms. Zhang Yu, Founder of Yu Culture, shared her practical experiences and insights on the topics of museum branding, funding, ethics, as well as marketing and communication around an exhibition. 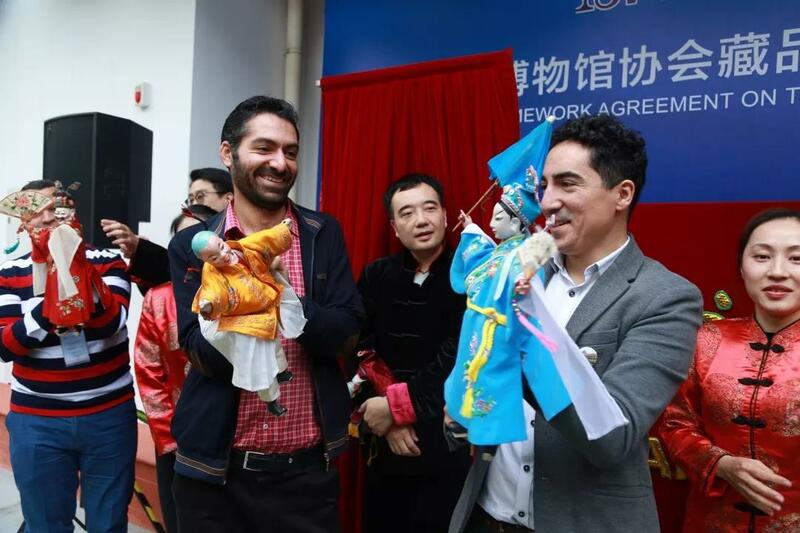 The “Show and Tell” session remained in this workshop. 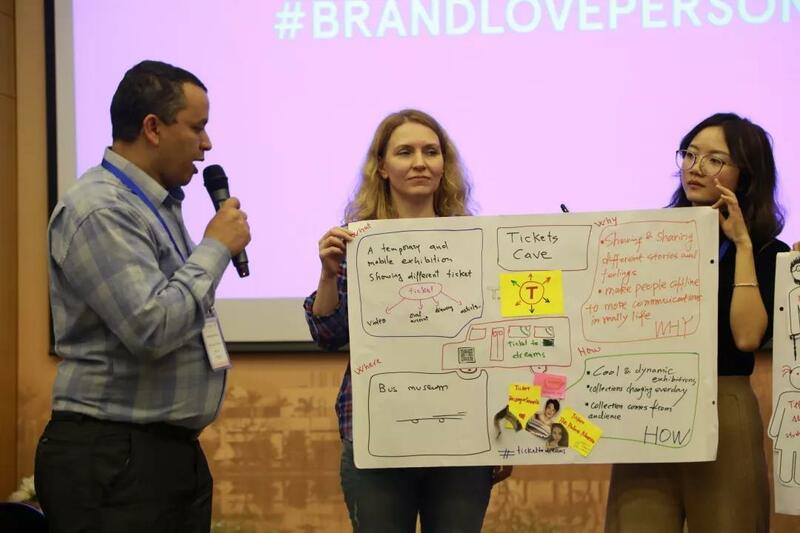 Participants were required to prepare a presentation prior to the workshop to briefly introduce the institutions they serve, one of their current branding problems, and why the problem matters. 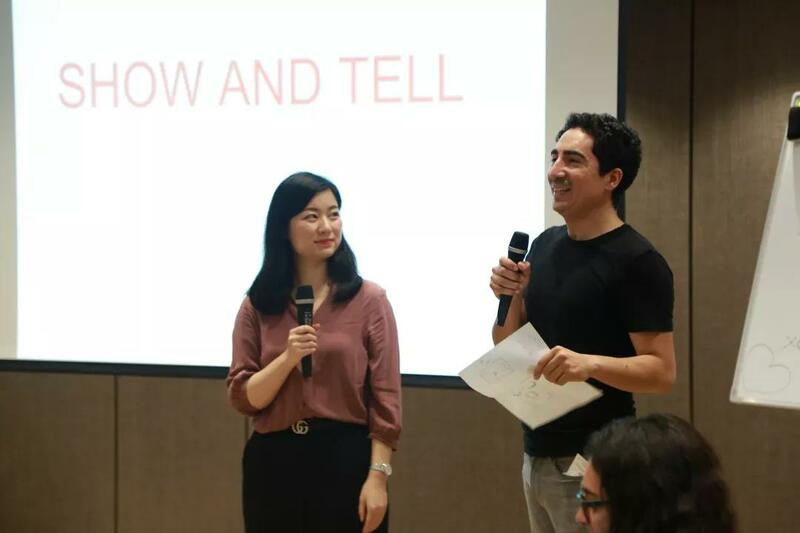 This session, co-hosted by a Chinese participant and a foreign counterpart, enables participants to express themselves and introduce the audience to their institutions. 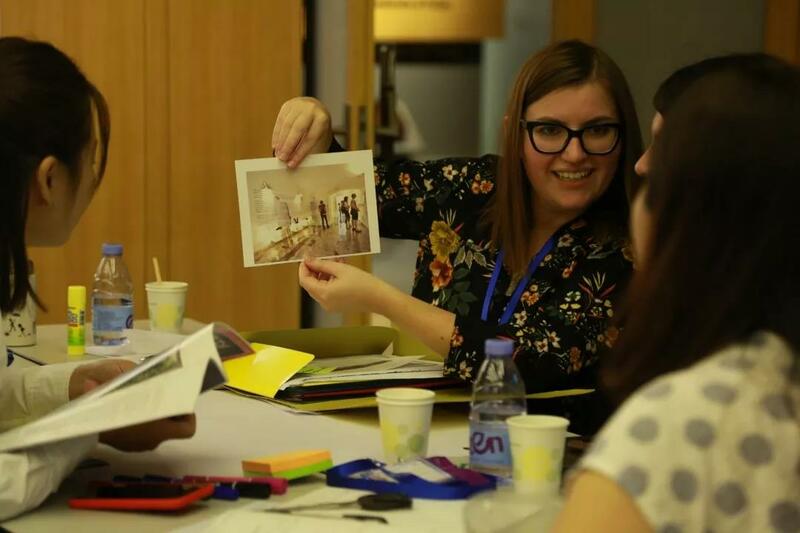 It aims to help participants master skills of telling good stories and enhance mutual understanding between participants. The “Reading Artifacts” is a classic session given by the Canadian expert Claude Faubert. 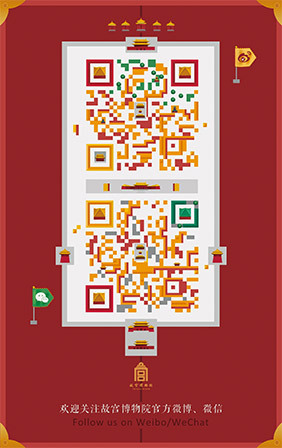 The six artifacts selected in this session are all precious cultural relics collected by Fujian Museum. 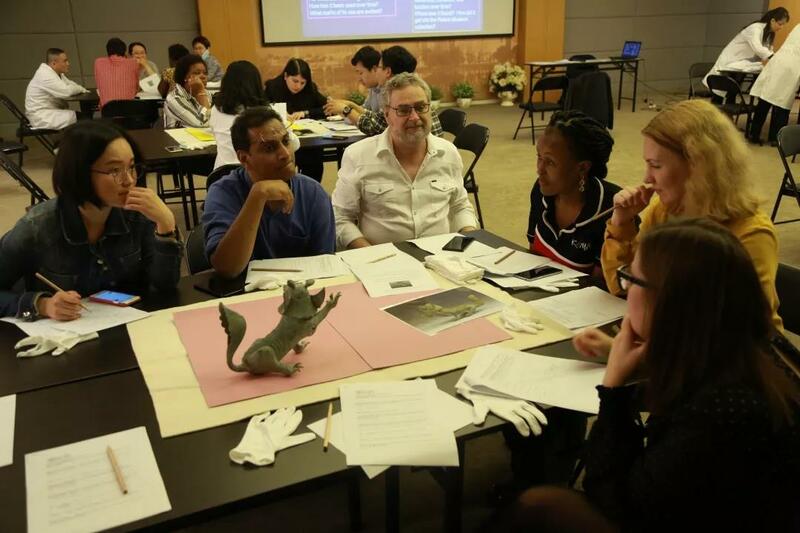 Participants chose the artifact they were most interested in and divided themselves into 6 groups to explore the artifact’s age, texture, function, etc. 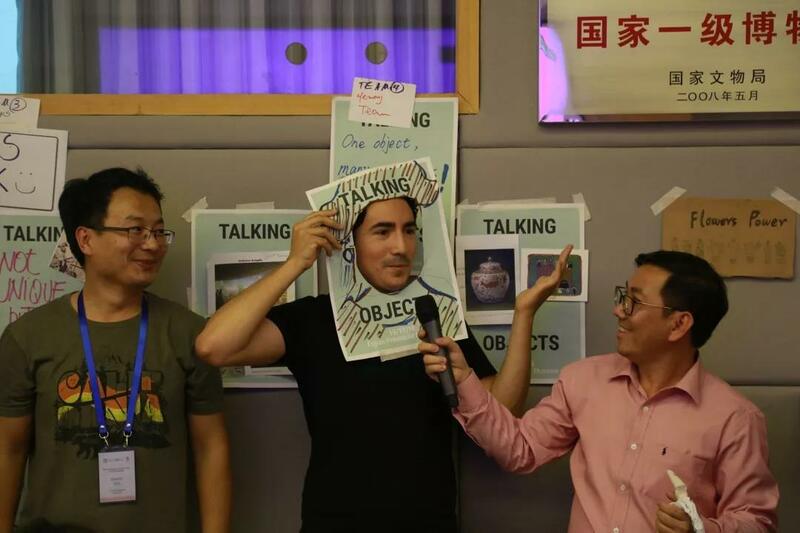 After group discussion, participants recounted the stories behind these artifacts through words, drawings and shows, which endows life to the silent objects. The workshop also launched a series of practical activities associated with the sessions. The Brazilian expert Luis divided participants into two groups. 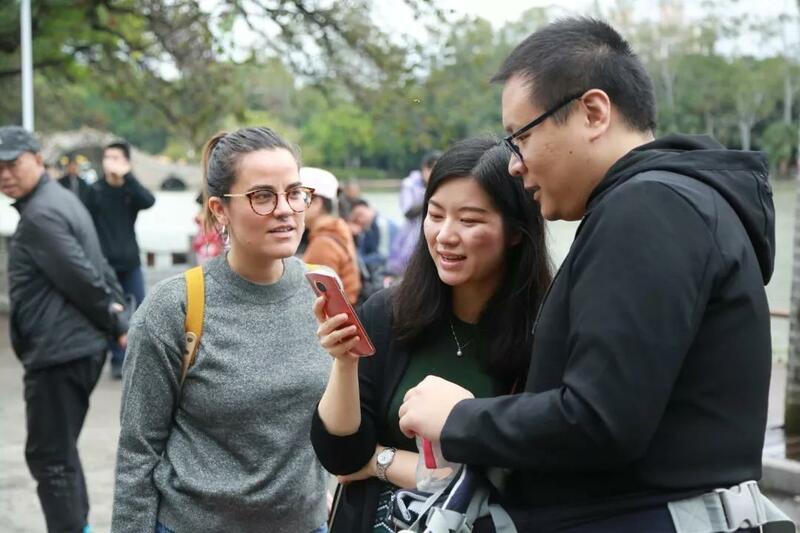 One group took the perspective of a visitor and photographed what they were interested in Fujian Museum, whereas the other group randomly interviewed passers-by in the community around Fujian Museum and completed 100 questionnaires. Luis hoped that all participants would talk directly to visitors to better understand their needs and the existing problems of the museum. 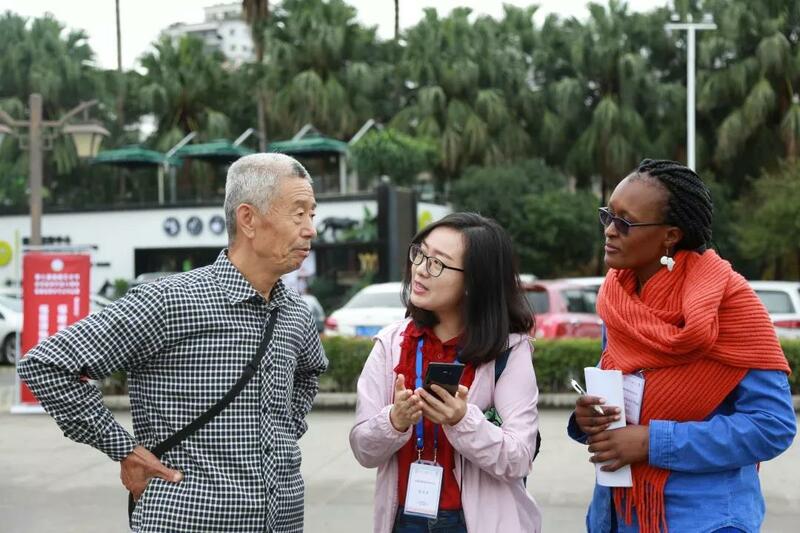 In addition, the workshop also led experts and participants to visit the local Intangible Cultural Heritage Museum and Fujian Museum, watch local operas, and took on a field trip to Meizhou island, in which ways they fully experienced local traditional culture. 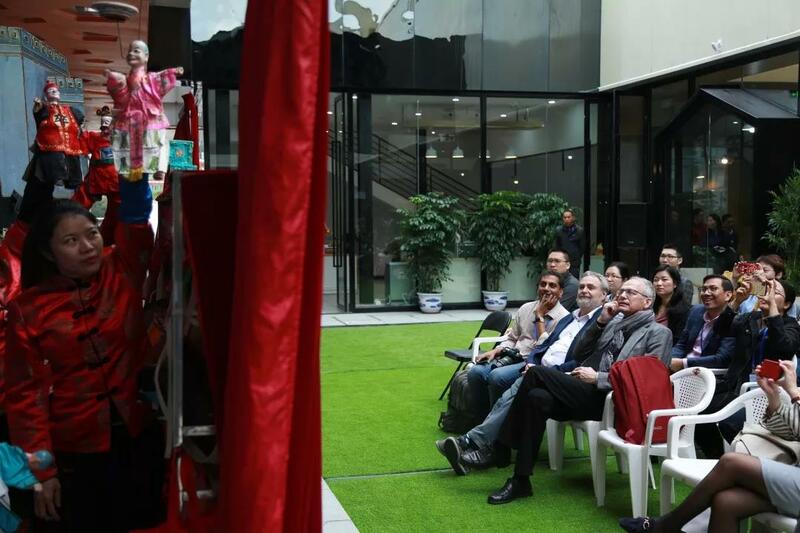 The workshop owes its success to the concerted collaboration of the Palace Museum, ICOM, ICOM China and Fujian Museum. 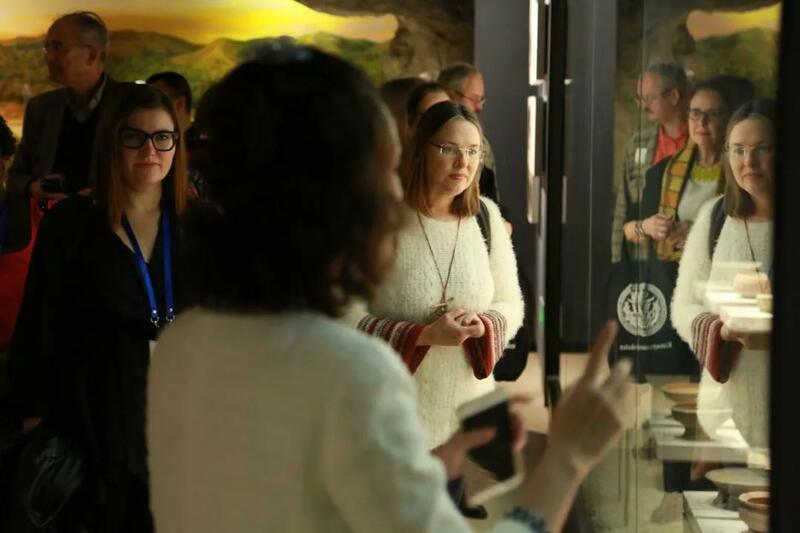 In the future, the ICOM-ITC will continue to develop more diverse and practical themed training workshops, build an effective international platform for exchanges among museum professionals, and equip them with cutting-edge museum knowledge and information, which aims to promote museum development around the world, especially in the Asian-Pacific region.